In many ways, health sciences like epidemiology mark the point where our interests in discovery and in protecting others meet. As a lifelong adventurer pushing her limits, and a dedicated volunteer serving her communities, it’s no surprise that Noor Al-Alusi found a role in research that called for both. Noor has always craved adrenaline. From achieving a black belt in Taekwondo to pole-vaulting, she has a long history of chasing – and catching - adventure. This knack for thriving under pressure has come in handy, as Noor recently traveled to Puerto Rico to study populations affected by the high stakes Zika virus. This work marks the coming together of many storylines. 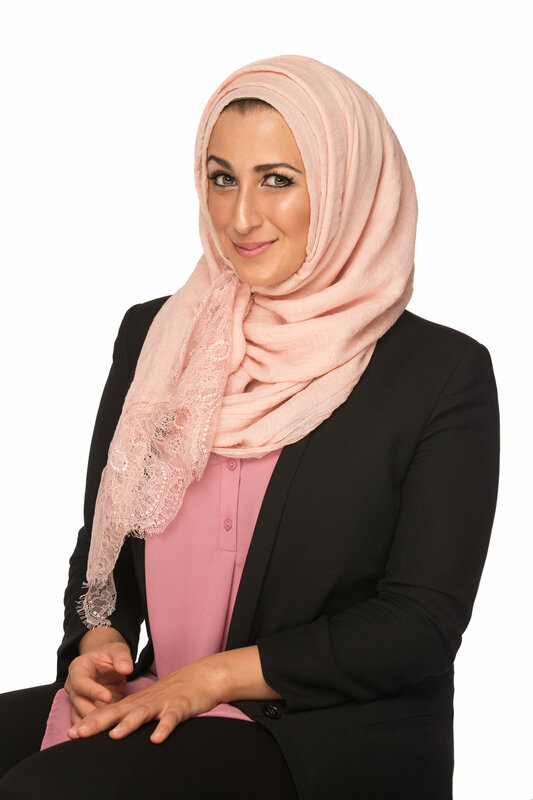 Noor’s experience as the daughter of Iraqi immigrants and an eye-opening trip to Ghana led her to appreciate the critical demand to make healthcare available and tailored to the specific needs of all communities. Of course, her direction wasn’t always clear. Teachers played an ambivalent but critical role along the way. One teacher utilized the “weed out” method, attempting to scare otherwise competent and curious students away from the sciences. Speaking to the power of support and role models, a single professor who saw her potential reignited her curiosity and empowered her to pursue epidemiology. Noor’s desire to help others started much earlier than her interest in science. For her, science has never been about the lab. It's about people. It’s a tool to bridge the gap between our current reality and her deep-rooted belief that everyone deserves to live well.